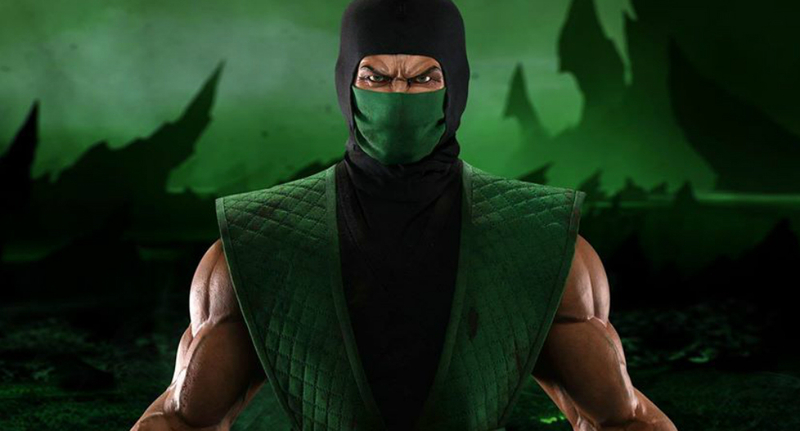 Would you spend a whole paycheck on a Mortal Kombat statue? You're going to need quite a bit of expendable income to get in on this statue. Pop Culture Shock has announced a 28-inch Reptile collectible that will only clock in at 350 units. It's also $750. But you know what? Mortal Kombat has such a storied history and huge base of fans, both new and old, that I think these will sell out. It helps that there's interchangeable parts that show him in human and reptile form, as well as a neat base and other added effects like ooze and a skeleton head.